The visual arts on display…. 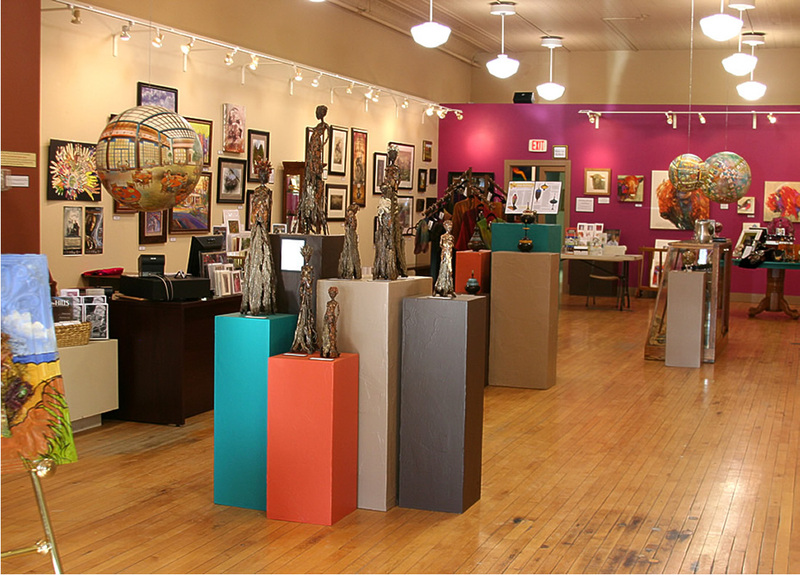 Our non-profit fine arts gallery plays host to 40 area artists, art openings, community art projects, & more. We continually rotate our artists’ work to keep it visually exciting to our customers and staff alike.